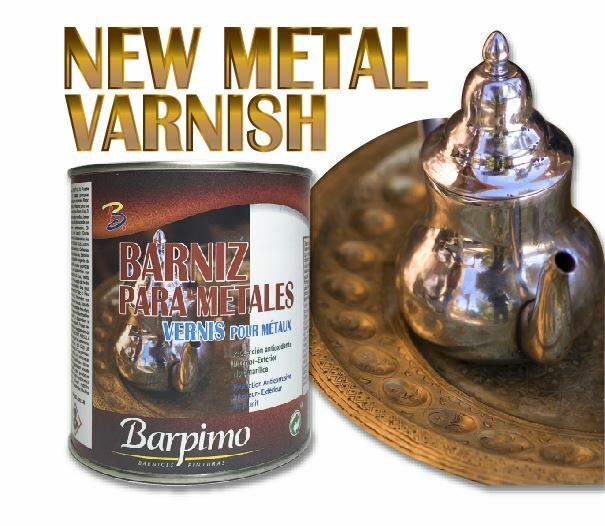 This new Metal Varnish is a product for protecting ferrous metals and light alloys, made using modified acrylic resins. 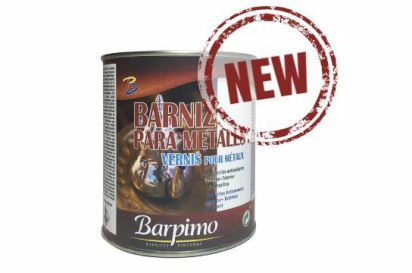 Easy to apply and with optimum performance it is a weatherproofing coating which offers anti-oxidation protection for all kinds of metals, both indoors and outdoors. Available in 125ml, 375ml and 750ml formats.